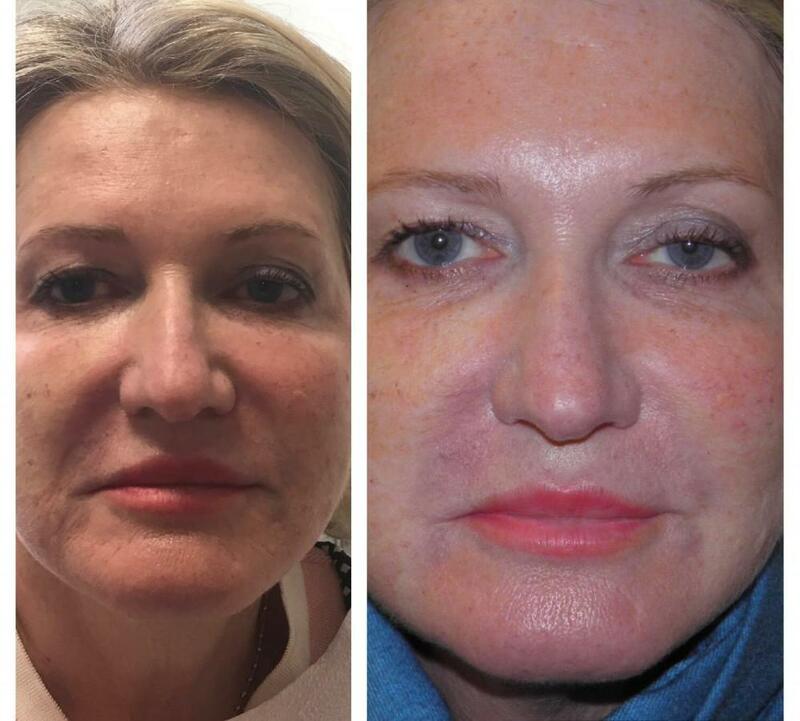 From mild blemishes to severe pigmentation, Dr. Kerns Skin Care has guaranteed results for all types of skin. Based on prescription strength botanicals, Dr. Kerns Skin Care is a Medical Grade line to address the most problematic skin. Based on scientific clinical research, Dr. Kerns Skin Care caters to sensitive, aging and sun-damaged skin. Our products are free of paraben and chemical additives and undergo FDA approved clinical trials and medical scrutiny. We treat severe acne, mild to deep wrinkles, saggy skin, dark spots, hair loss. As a physician recommended line, Dr. Kerns Skin Care is selectively chosen for your skin by a highly trained professional. As a premier Anti-Aging Skin Care shop, we match your skin with the best treatment skin care so you can see results and improvement in just a few weeks. How is Dr. Kerns Skin Care different? We only use botanicals and certain medicated ingredients according to extensive medical research. We guarantee results once we've selected a treatment regimen for you. Medical advice is available 24/7 as this is a prescription Skin Care. Free Consultation in Office or Virtual with Dr. Kerns is available before you decide to invest in your skin. Along with skin care, we offer non-surgical cosmetic treatments to improve your looks and beautify your face and body. Call today 1833DrKerns or visit us at www.drkernsskincare.com.